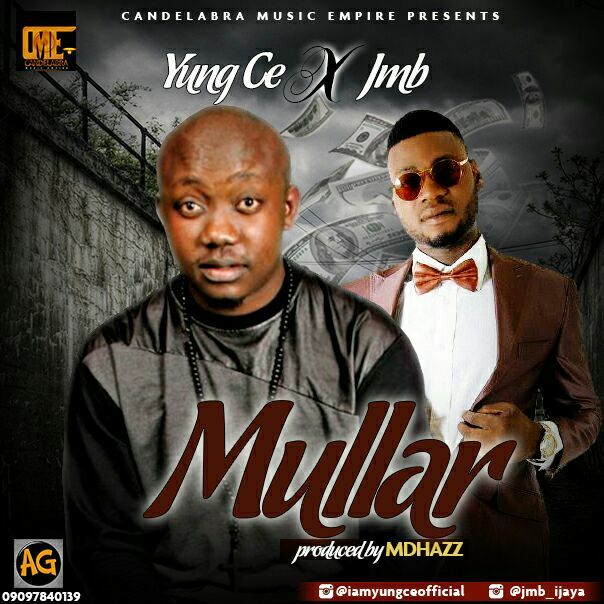 YUNG-CE is here with a Debut to the music scene with a dope joint titled "MULLAR". The versatile rapper and one of the frontier of trap music, teams up with the rap god JMB to produce a formidable bond of good music. Both signed to Candelabra music Empire, this track will blow your mind as its simply dope.produced by Md-hazz.